Check out the Bat Houses! 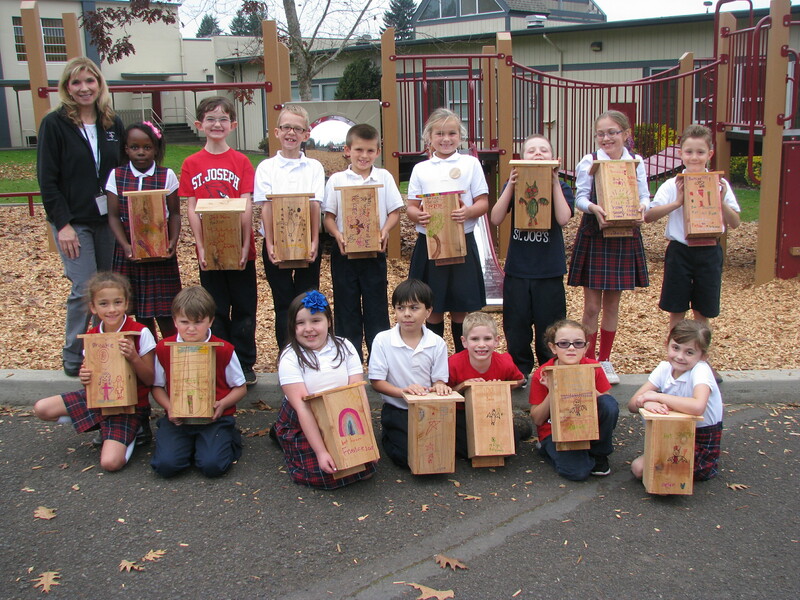 Each year, the 2nd graders at St Joseph Catholic School celebrate”Bat Tuesday,” a day of hands-on learning experiences about the fantastic and misunderstood nocturnal creatures that are a part of our local habitat. To assist with that effort, Arciform coordinates with Parr Lumber to provide them with a hands on experience building and decorating their own bat houses. 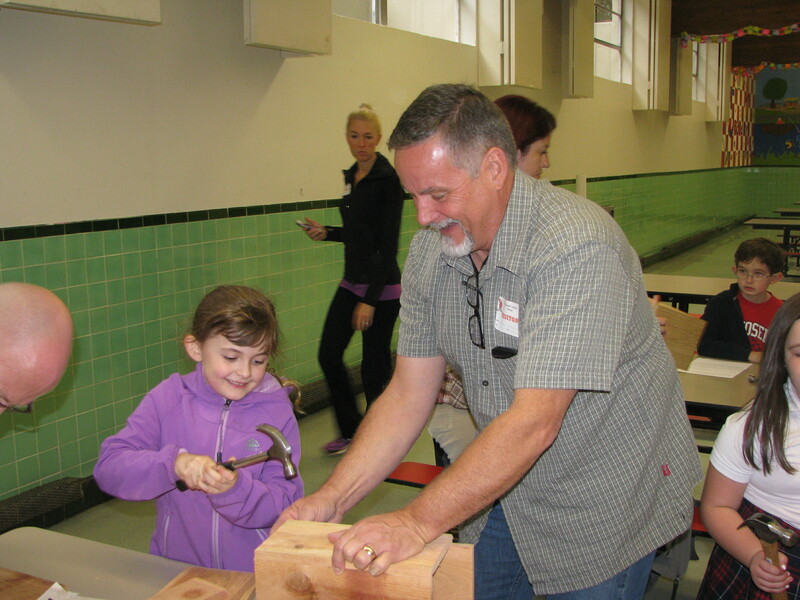 Parents and volunteers assist the kids with the building process, making the day a great experience for the whole community. We’re so delighted to have the opportunity to assist these tiny ecologists as they learn about bats.. and building techniques! ← Kitchen Makeover: Ready, Set, Launch!